The Rinds on Cheap Hooch!!! What a drunken FUN mess...The Rinds take over Cheap Hooch! 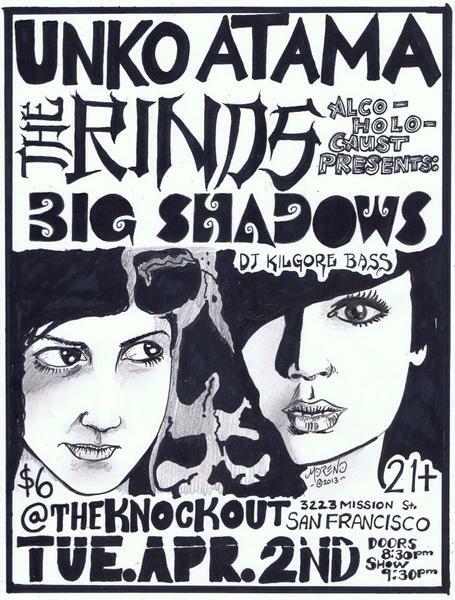 The Rinds play with Unko April 2nd Knockout!! and even Scotty of RocketShip Rocketship stops by! Thanks to buddies Patricia and Conrad for make it a party!